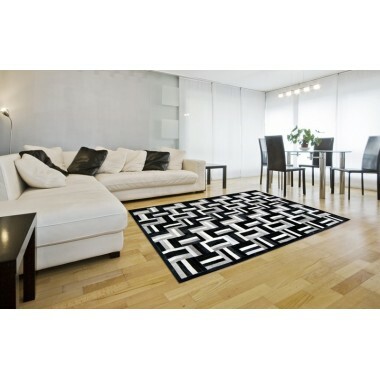 A carpet that breaks away from the usual. 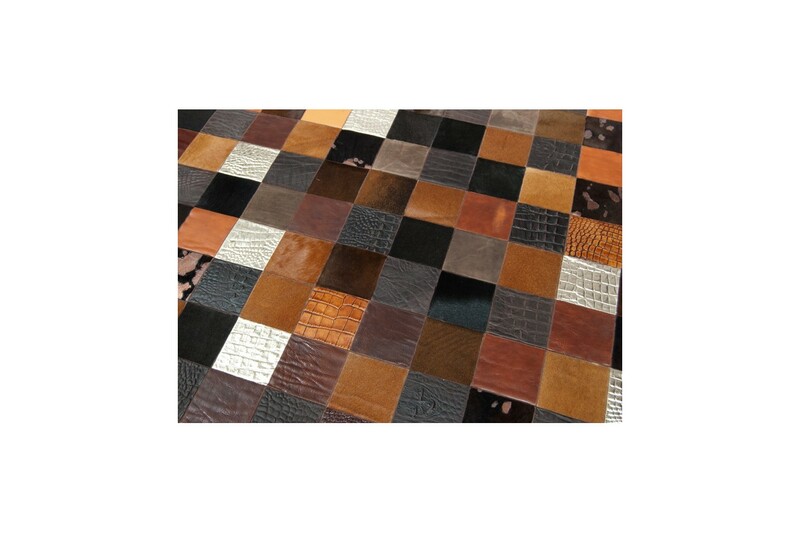 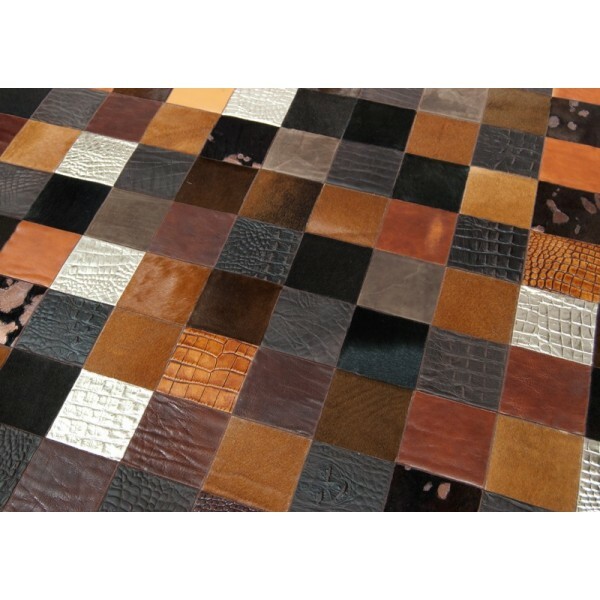 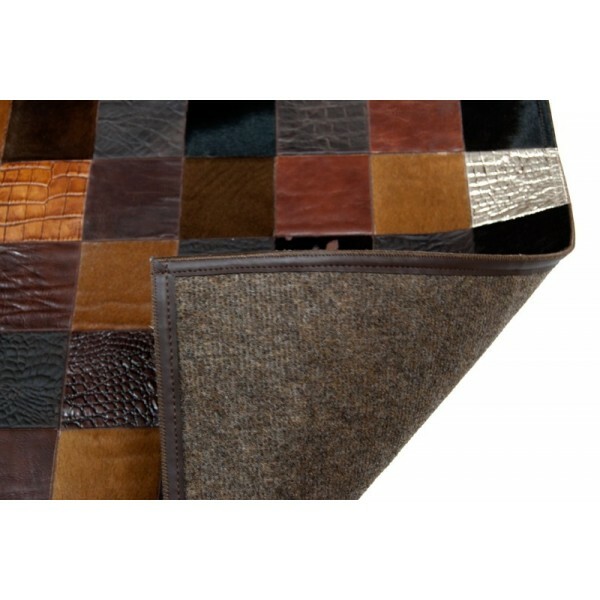 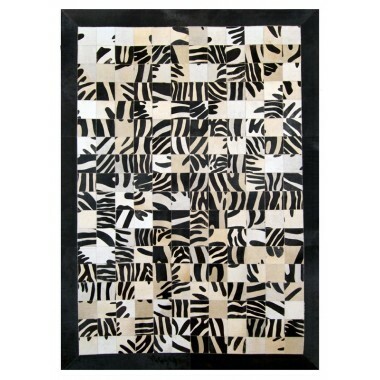 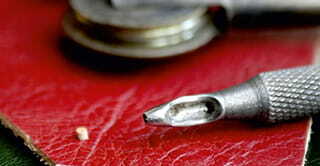 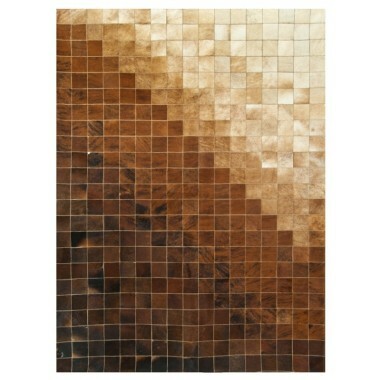 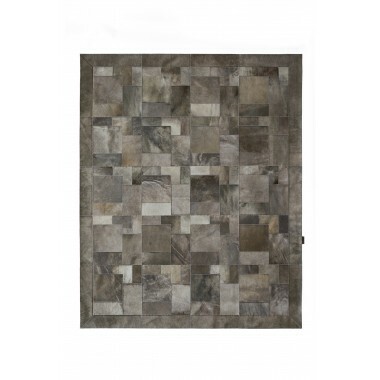 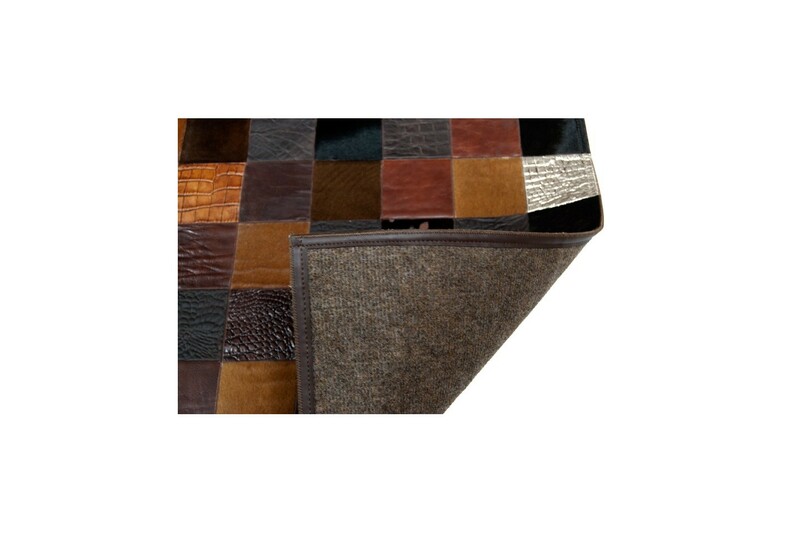 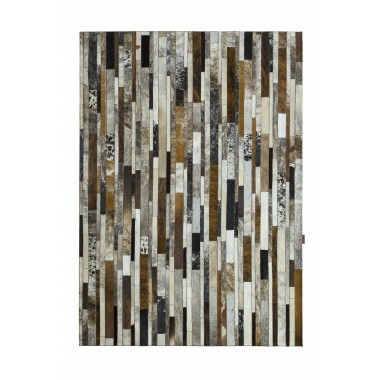 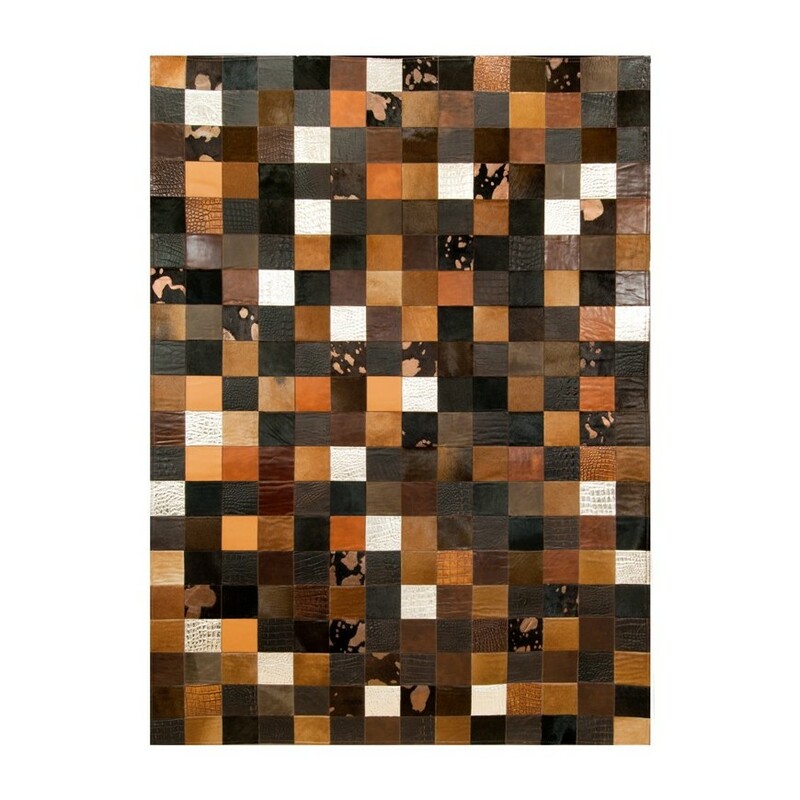 Pieces of leather with different texture and color contribute to the construction of a unique mosaic with brown, beige, black and metallic shades. 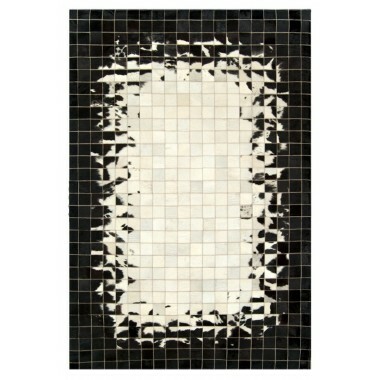 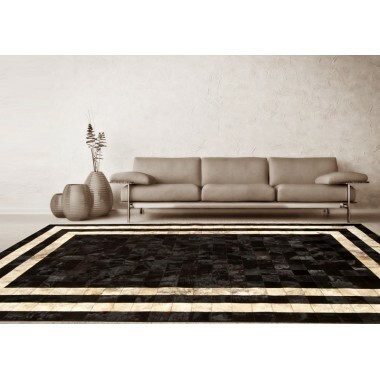 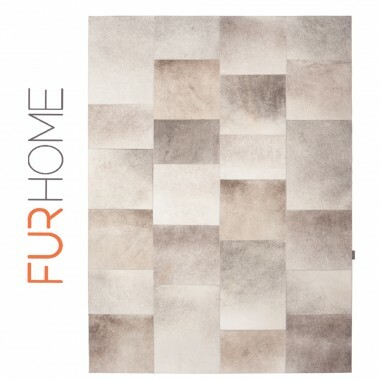 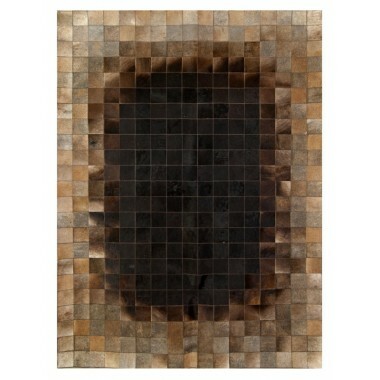 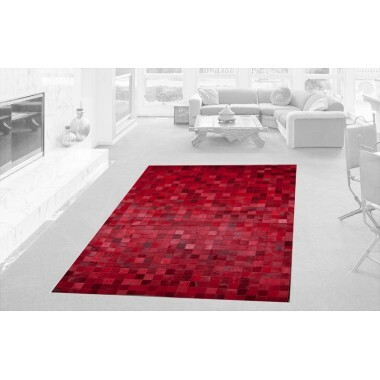 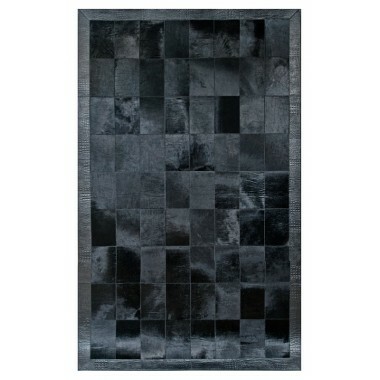 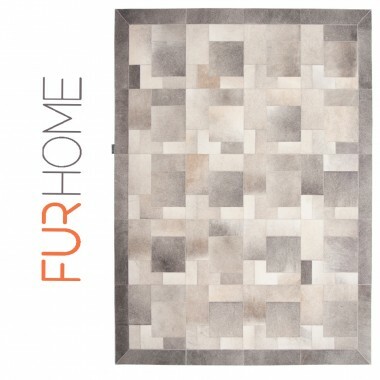 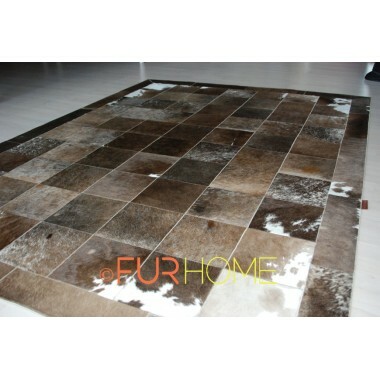 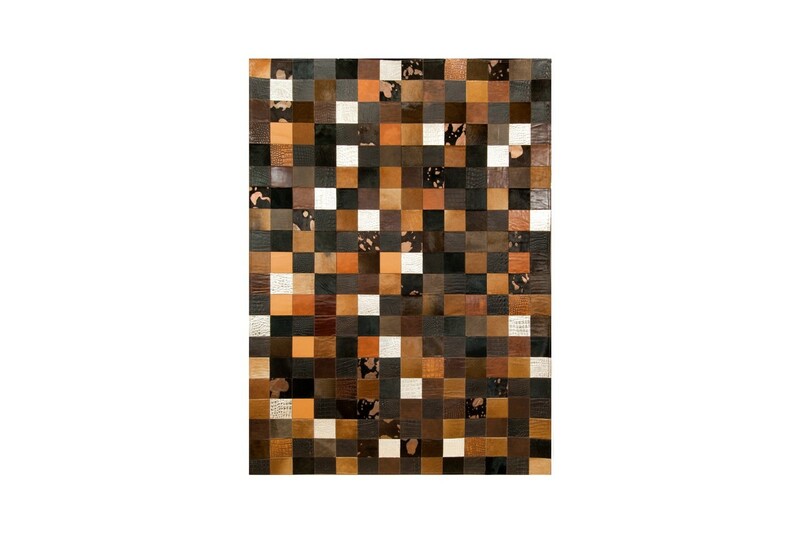 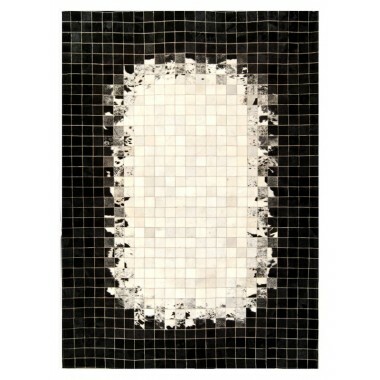 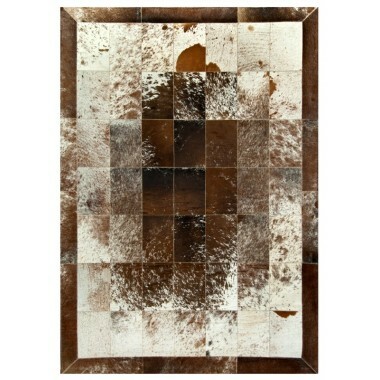 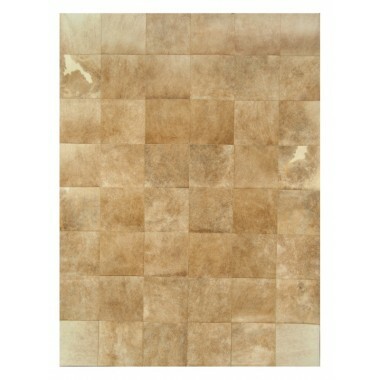 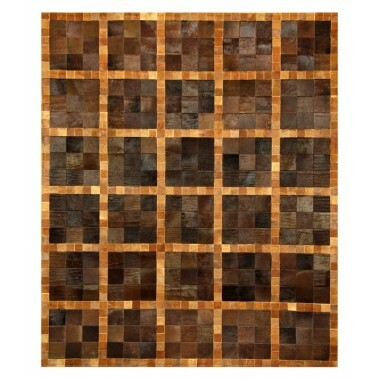 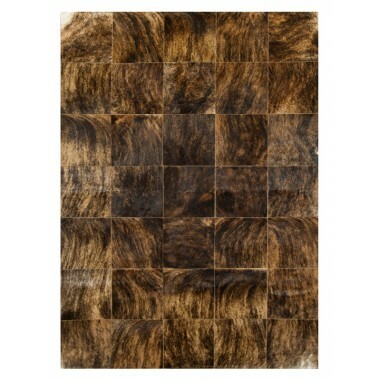 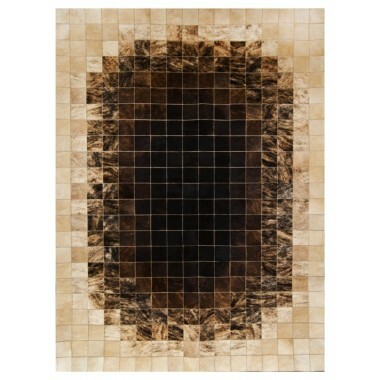 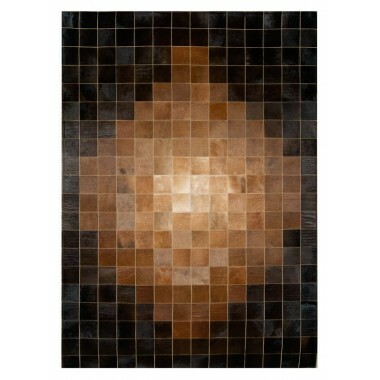 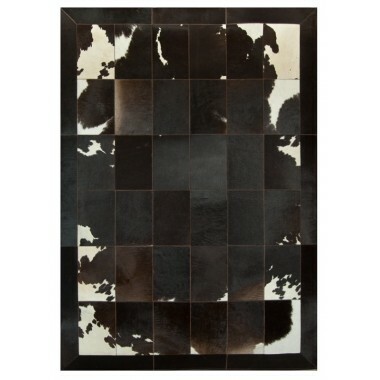 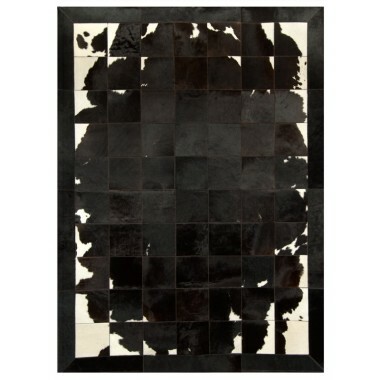 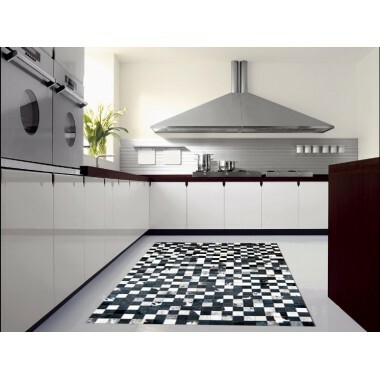 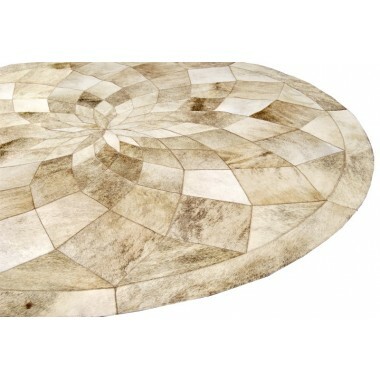 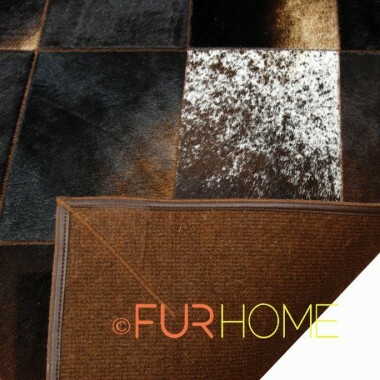 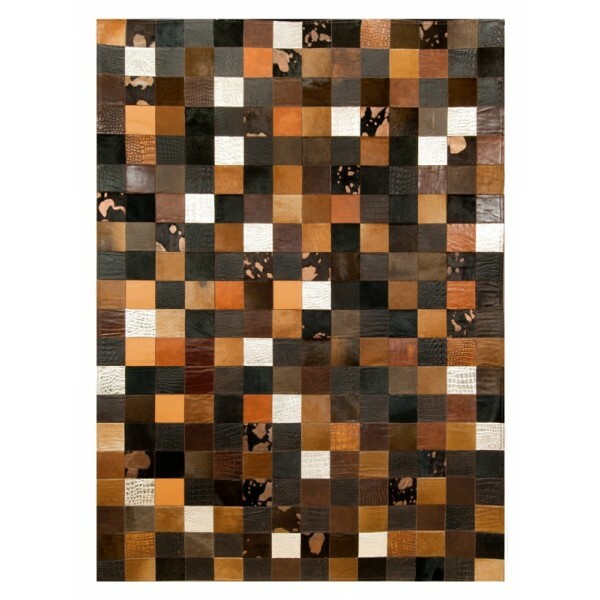 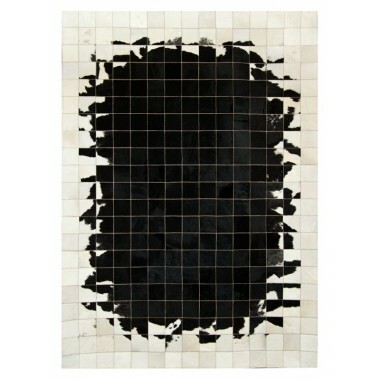 A leather rug that creates film-like mirages and highlights our unique craft.